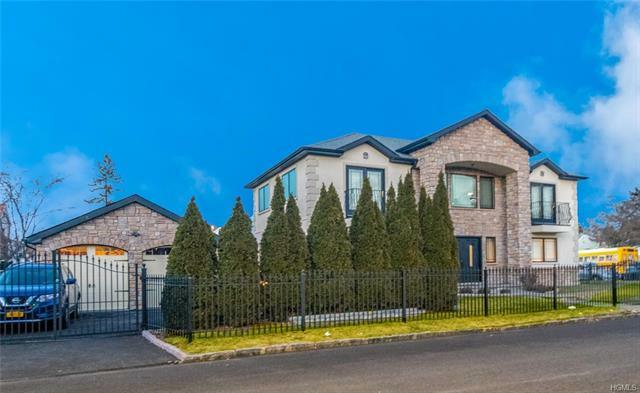 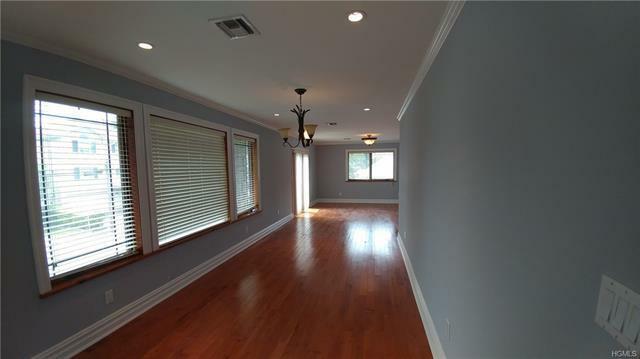 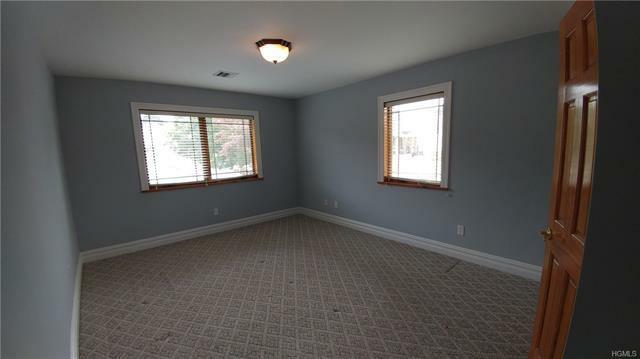 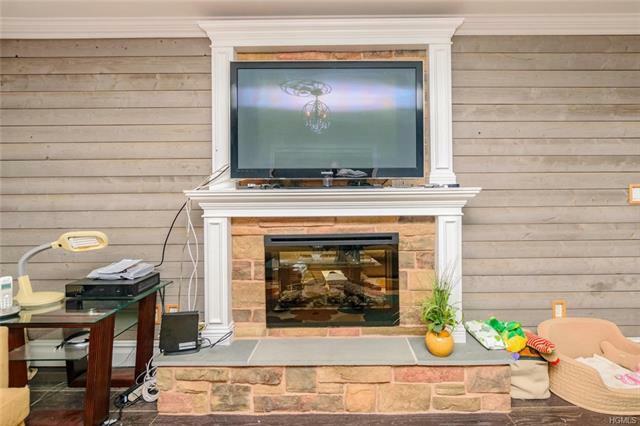 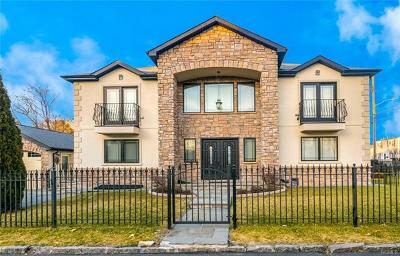 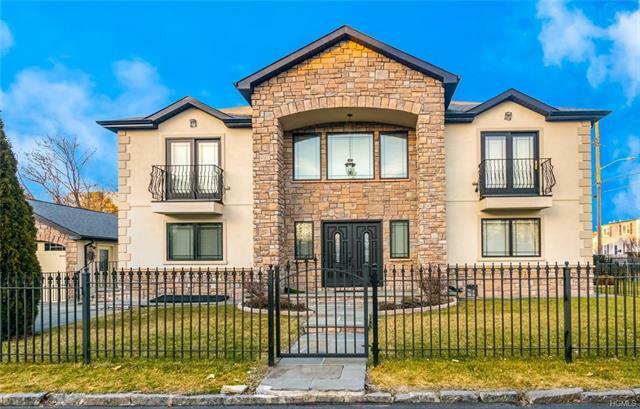 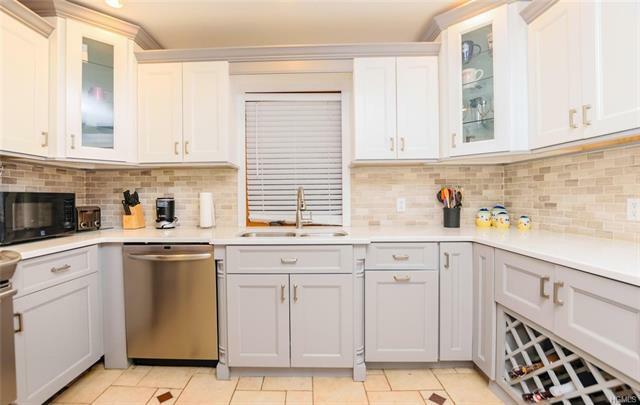 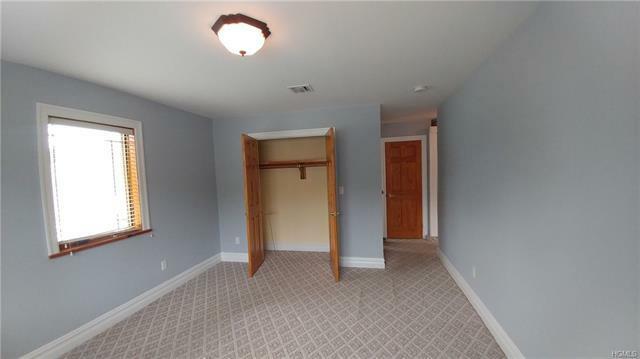 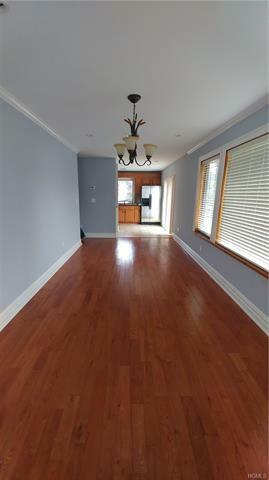 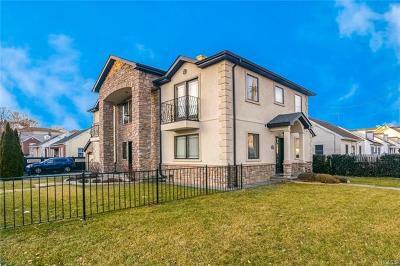 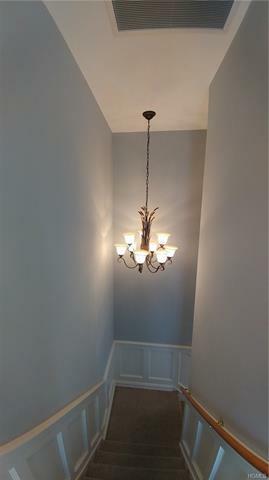 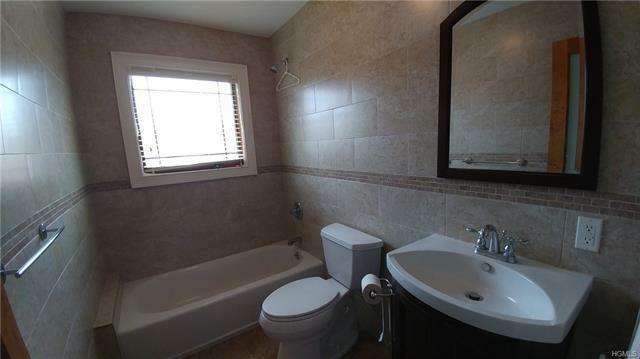 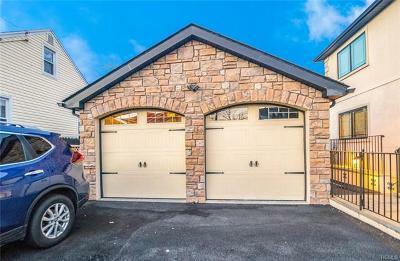 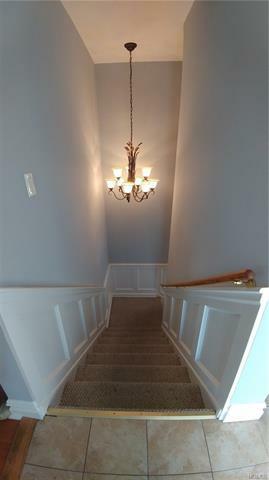 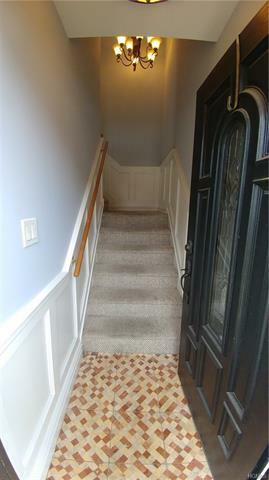 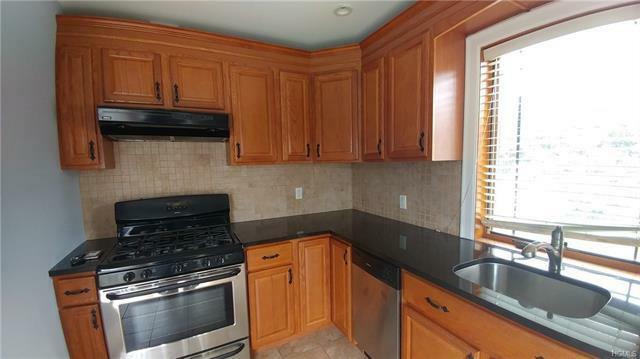 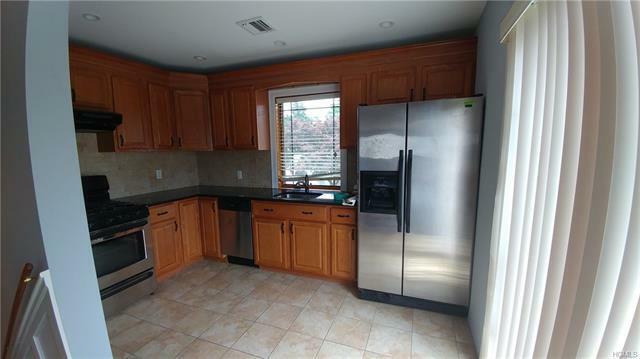 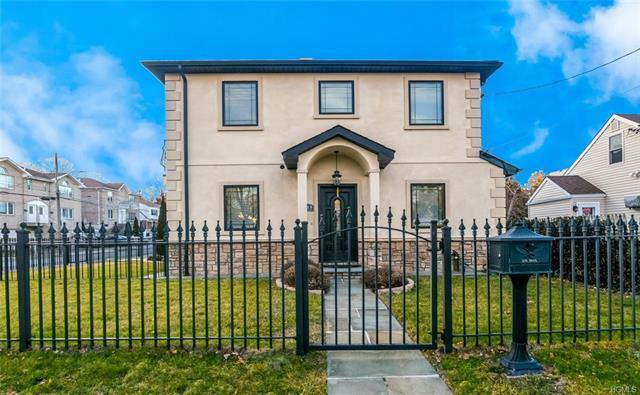 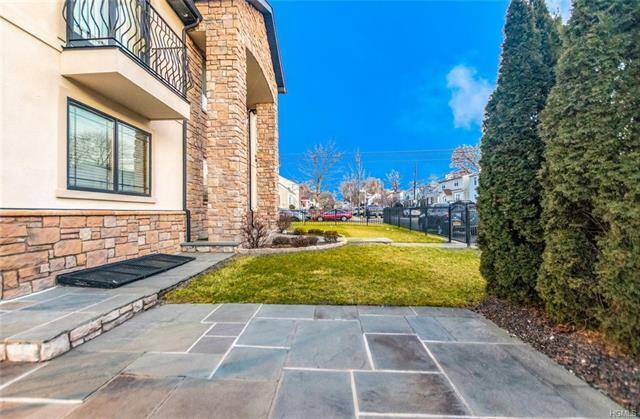 Beautifully constructed and finished two family home in a perfect Yonkers location close to all. 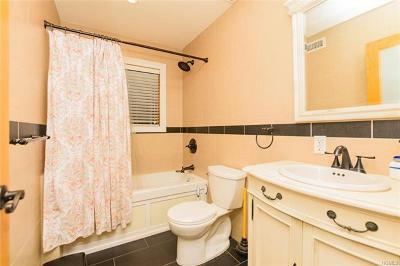 Both units have large en-suite master bedroom section away from the rest of the apartment. 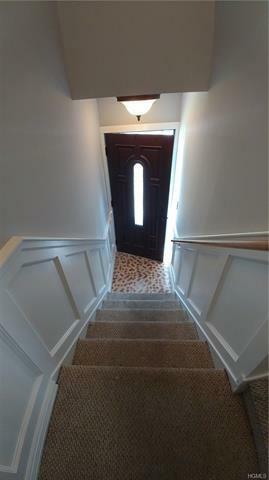 Both units have separate and private entrances. 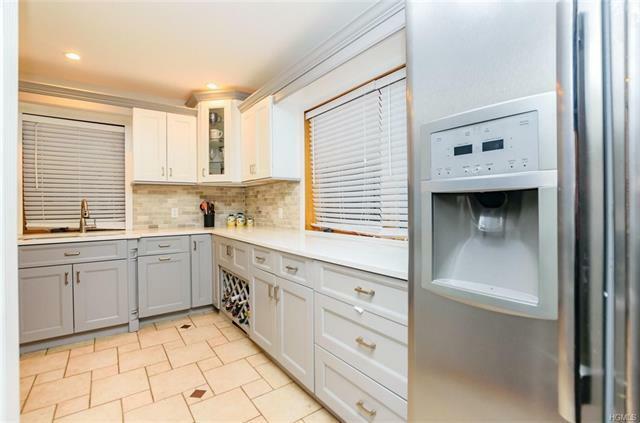 All modern appliances with each unit having it&apos;s own washer/dryer. 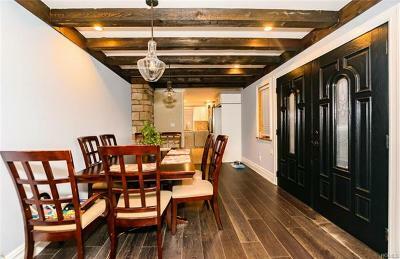 Basement is finished. 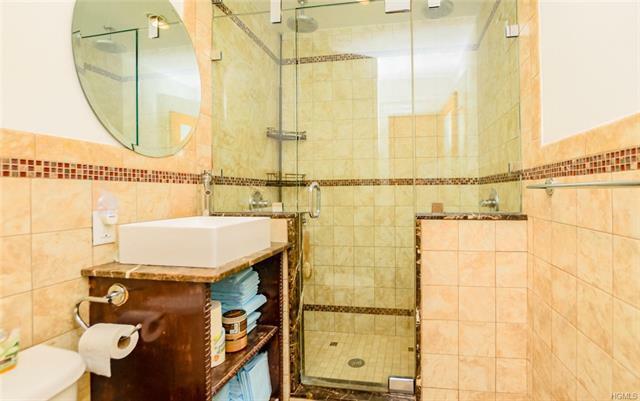 Needs to be seen to behold and appreciate what this property offers.